Bill Gordon, President and founder of Gordon Construction, has been building houses for over 45 years. 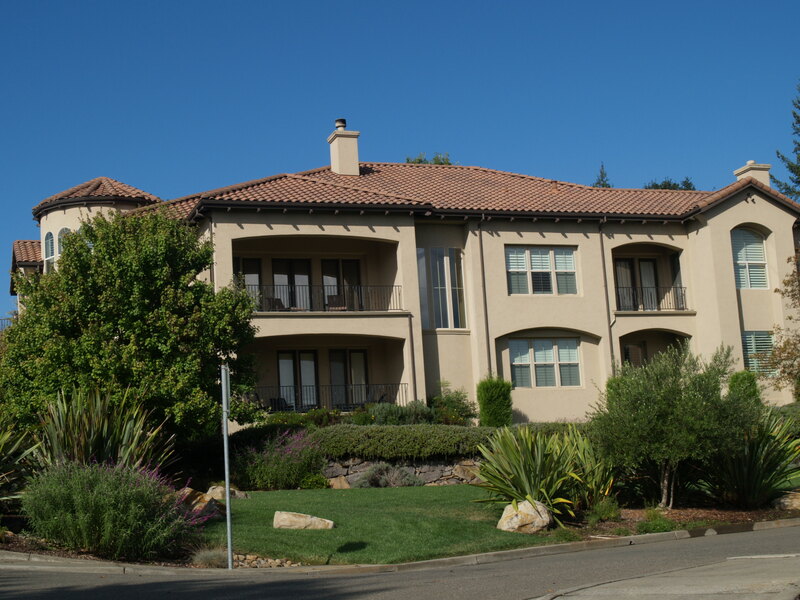 Originally from New Hampshire, Bill has made his living building high-end custom homes in Sonoma, Napa, and Marin counties for the last 20 years. 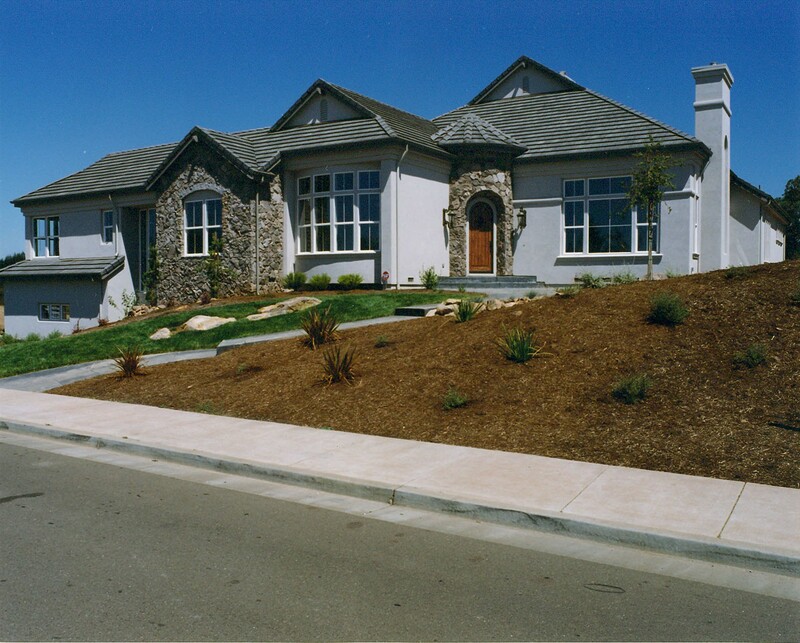 With a commitment to quality, Gordon Construction is far and away the leader in fine custom-built homes in the North Bay. We have been making dreams come true for over 20 years in the North Bay. Gordon Construction maintains a hands-on philosophy on the job site. 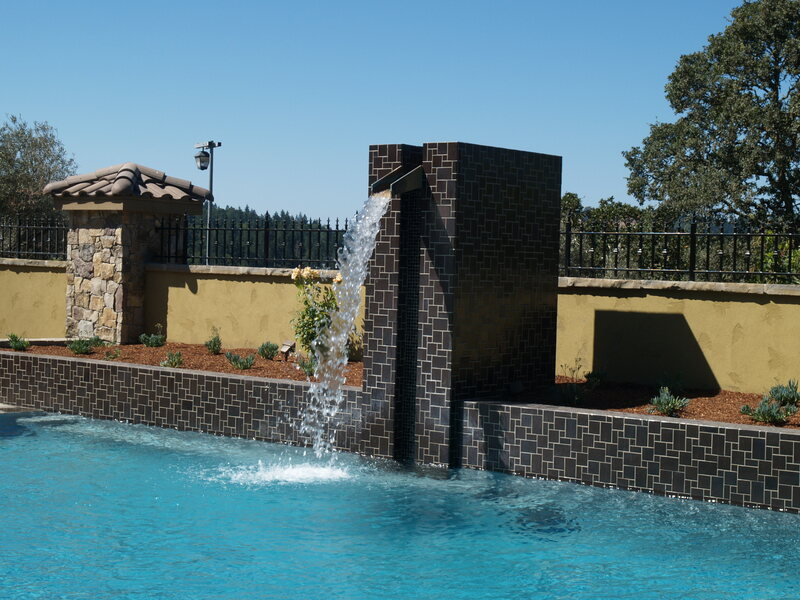 We work closely with many of the North Bay’s most talented subcontractors and suppliers, who share our commitment to perfection in home building. 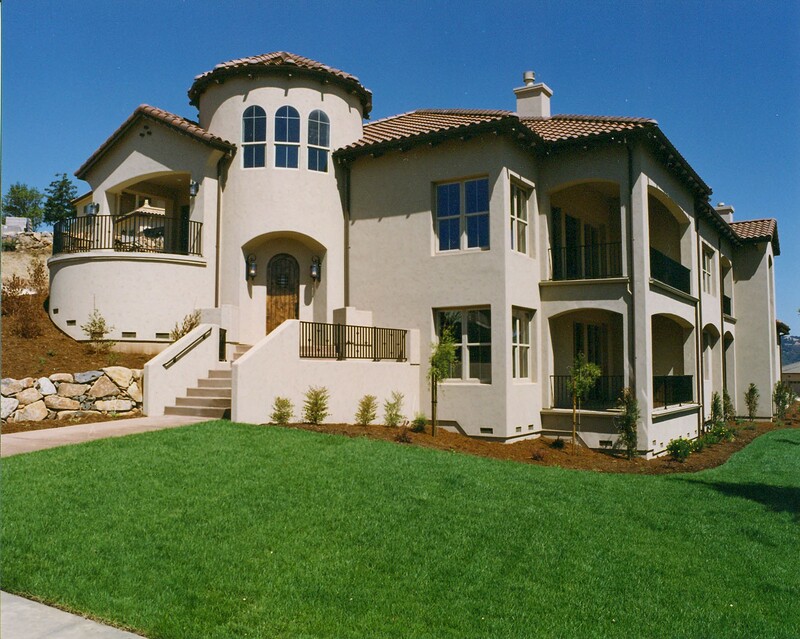 Click here to view some of our custom built homes. 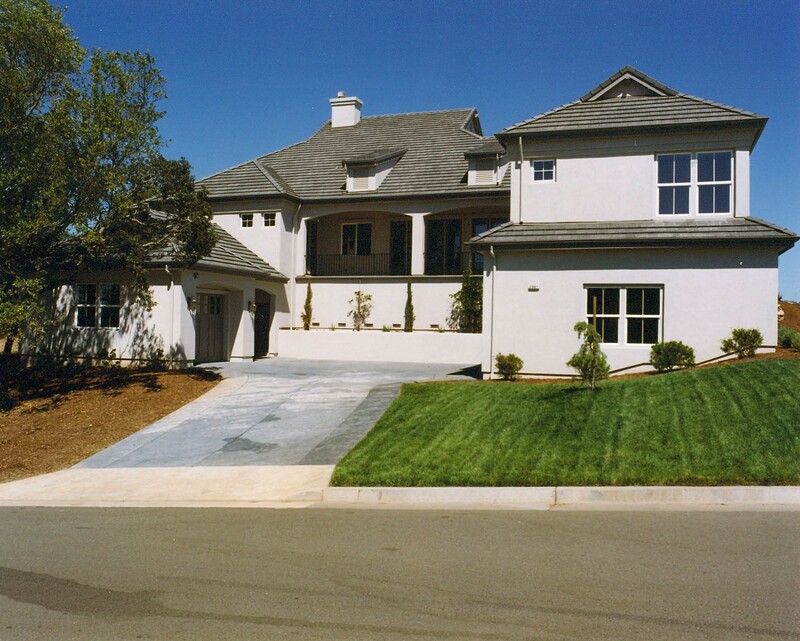 Along with custom-built homes, Gordon Construction provides the finest remodeling work in the North Bay. We take pride in our renovations and go over every detail before we sign off on the job. 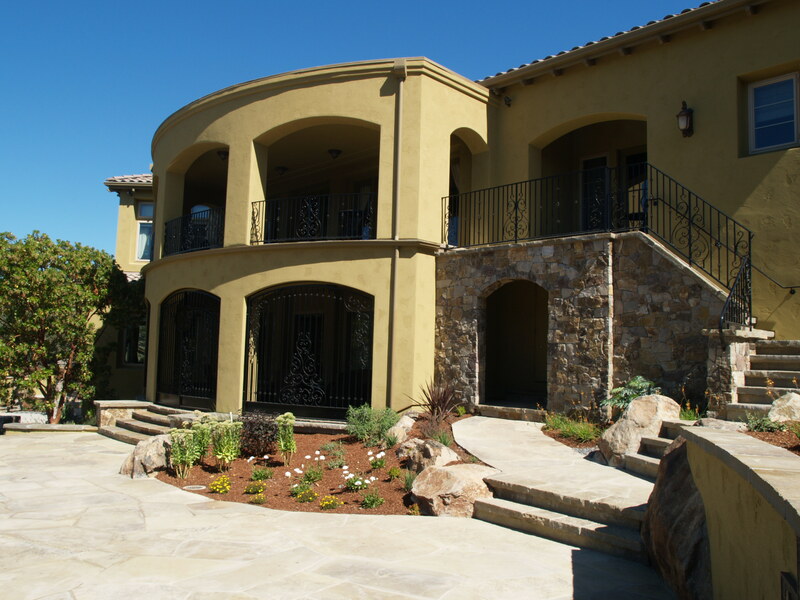 Please view our portfolio page for examples of our custom remodels. Whether you are thinking about remodeling your house or adding an extra room, our professional designers work with you every step of the way. 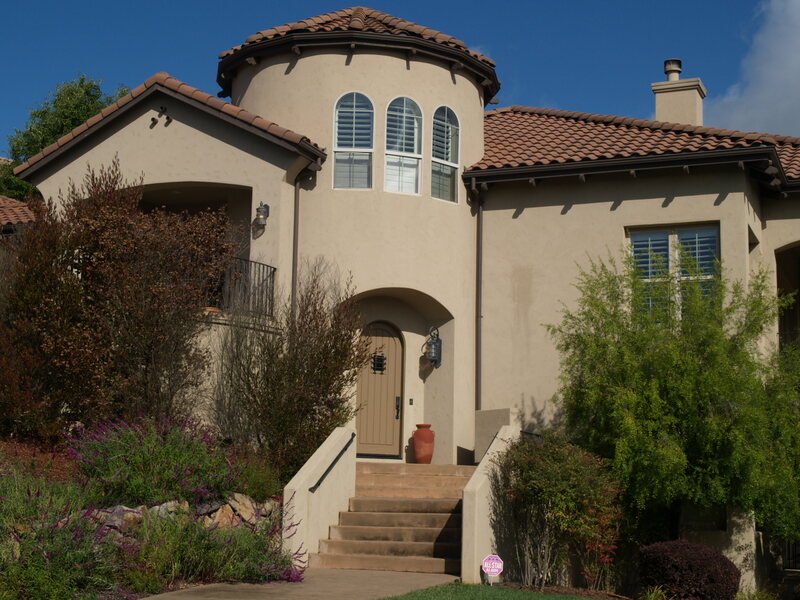 At Gordon Construction, we guarantee that your home improvement project will result in a home that both looks and feels amazing for years to come. We strive to go above and beyond for our customers; your custom home is your dream and we do everything possible to ensure your dream comes true. Adding on to your home? Contact Gordon Construction for your new addition.